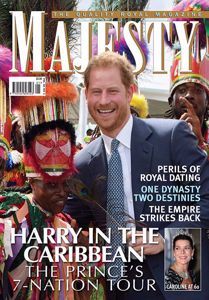 Every month Majesty gives its readers a colourful insight into the privileged lives of the royal families of the world. 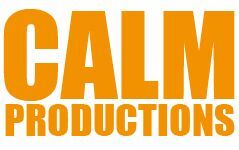 Personalities, lifestyles and fashion are all captured in exciting features and stunning photographs. 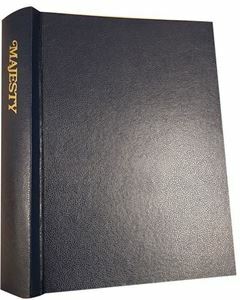 Majesty records all the important royal engagements and takes an in-depth look at the dramatic history of Britain’s monarchs. Month by month it builds into a beautiful and authoritative collection.